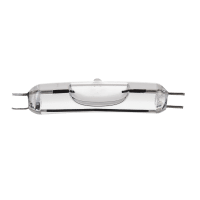 Glass narrow angle tilt sensors are used for applications requiring the highest levels of repeatability and resolution over small angles. These single-axis sensors are field proven in the harshest commercial and military applications, so you can count on them to be rugged and reliable. 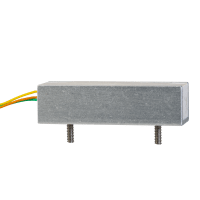 To learn more about the principles of electrolytic tilt sensing and how to integrate tilt sensors into your application, see our Technical Information page.